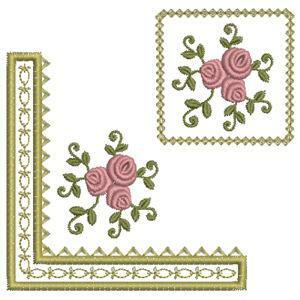 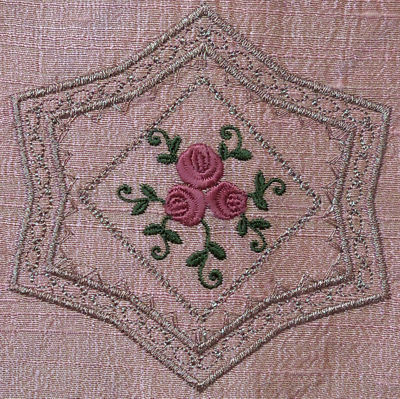 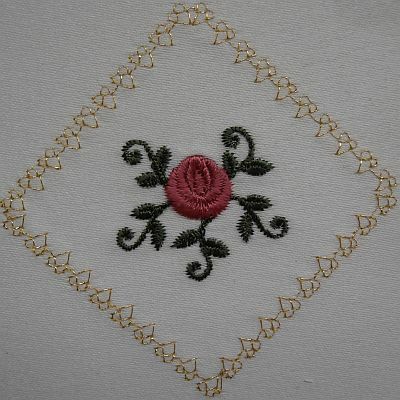 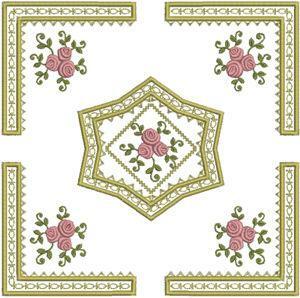 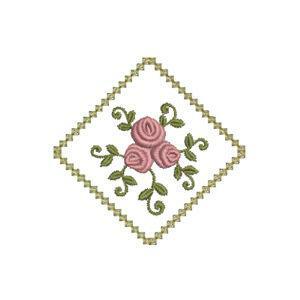 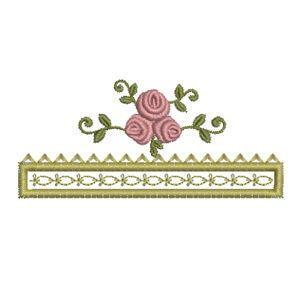 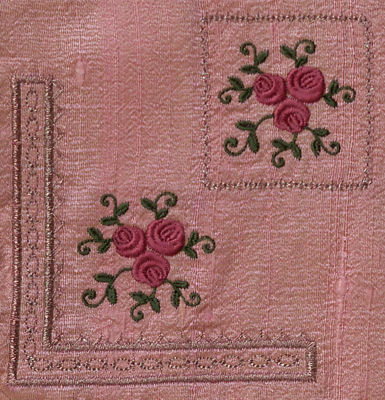 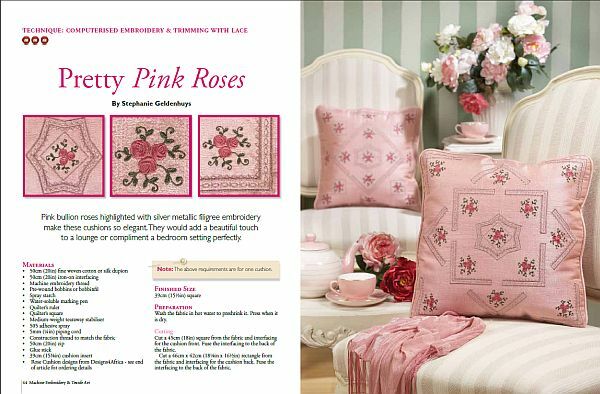 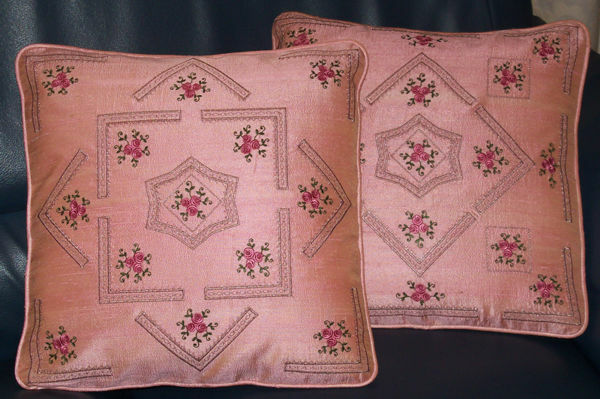 Hide Description Show Description Pink Bullion Roses highlighted with silver metallic filigree embroidery make these cushions so elegant. 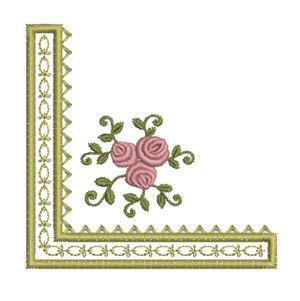 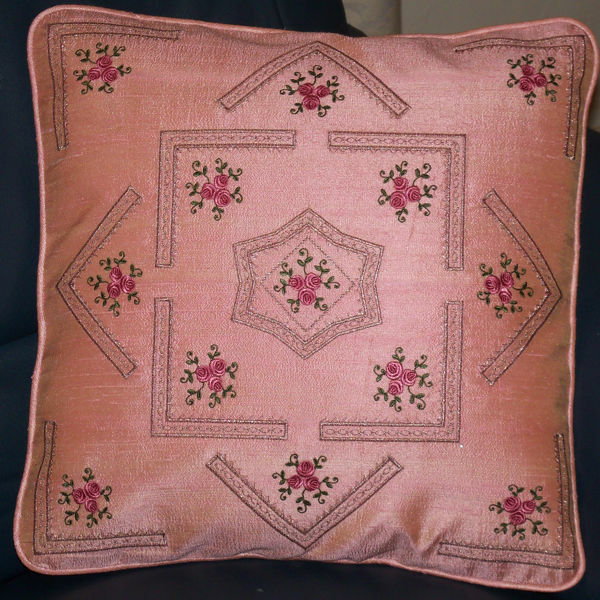 They would add a beautiful touch to a lounge or compliment a bedroom setting perfectly. 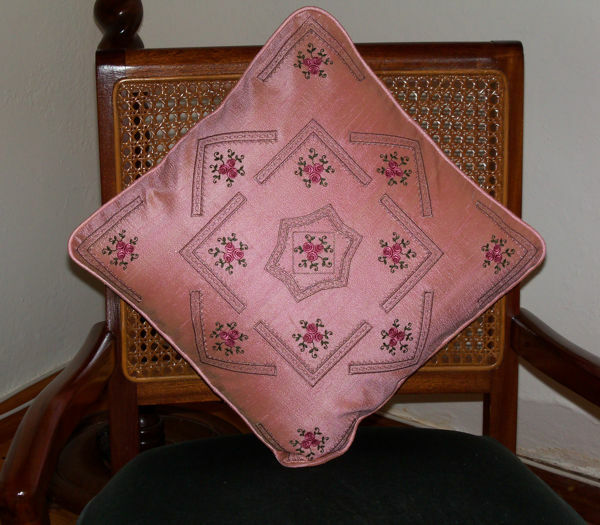 This set consists of all the designs needed to make these cushions as well as very detailed instructions with a lot of step by step pictures on the placement of the embroidery designs and the sewing of the cushion . 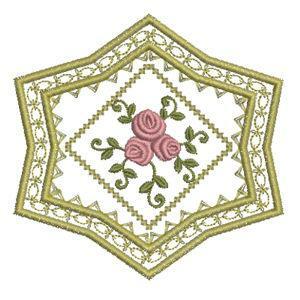 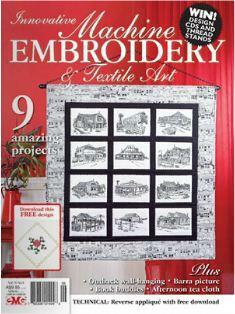 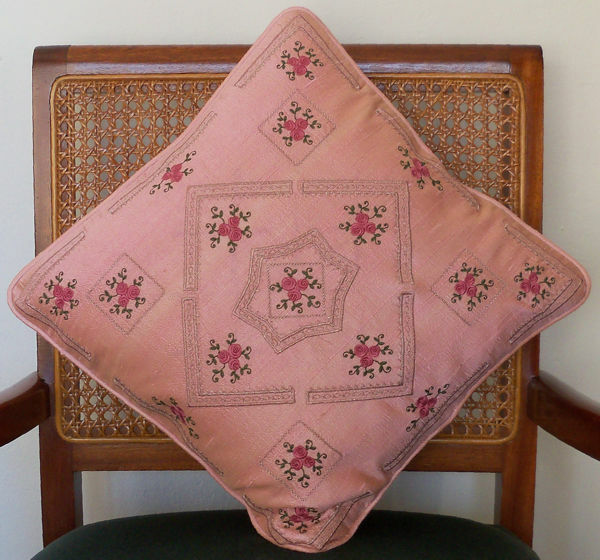 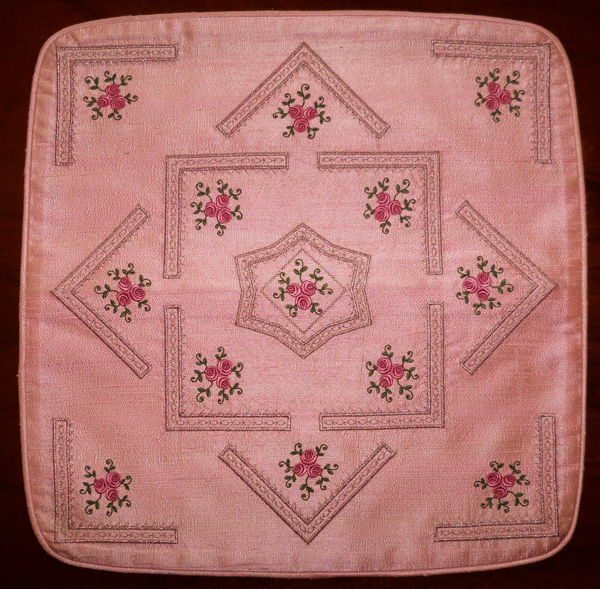 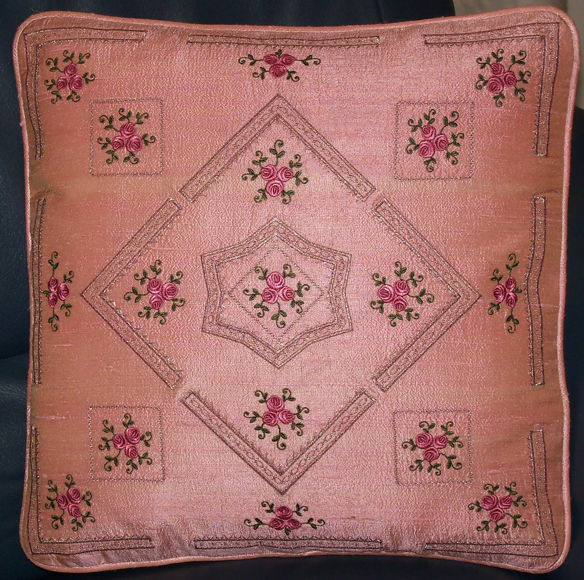 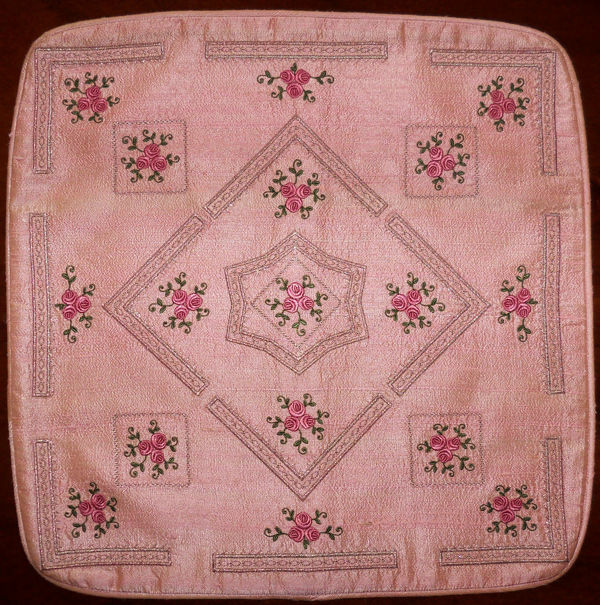 The finished size of the cushion is 15 1/2 x 15 1/2 inch (39x39cm).